As our state’s economy thrives and our population booms, Texas families and communities face new threats to their physical and financial safety. On the road, on the job, and in the home, Texans are looking for meaningful protections and strong accountability measures. So, priority one for lawmakers should be to adopt common sense steps to put the safety of Texas families and small business owners first. The freedom to raise a family, build a business, and thrive in the Texas economy is only possible if our citizens’ physical and financial safety is protected. Tell your legislator to put families and businesses first by adopting common sense policies that protect our roads, homes, and businesses. National safety advocate and attorney Todd Tracy, who has testified before Congress seven times on auto safety measures, supported the effort to protect Texas families on our roads with another $50,000 contribution to the cause today. 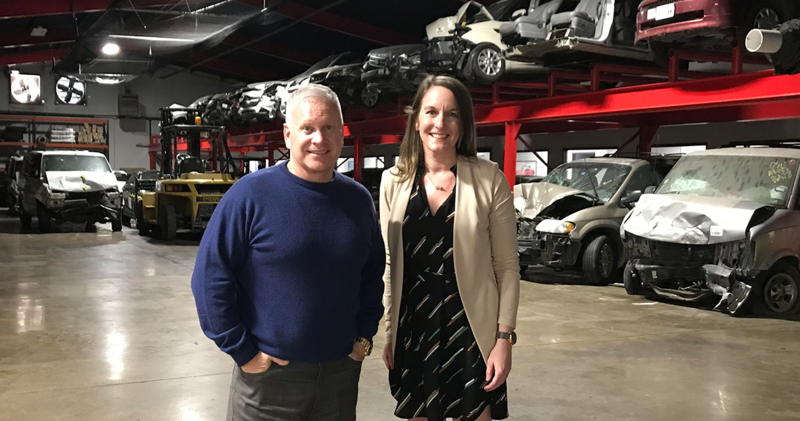 Texas Watch is working with a coalition of leading auto safety specialists, pushing for changes to our insurance laws in order to end abusive insurance schemes and corner cutting that costs lives. WHAT: Rally for automobile safety at the Texas Capitol. 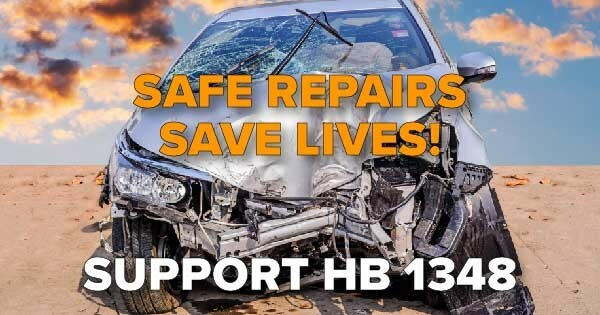 WHEN: Tuesday, February 12th at 2 p.m.
WHERE: West lawn of the Texas Capitol at 12th and Colorado St.
WHO: Executive Director of the public safety group Texas Watch, Presidents of the Auto Body Association of Texas and the Houston Auto Body Association, as well as scores of concerned auto safety specialists from around the state. For 20 years, Texas Watch has fought for the rights of policyholders, consumers, and patients, advocating for public safety and full accountability through our courts as the Founders intended.